Wisdom of the Herd, Straight from the Horse’s Mouth! 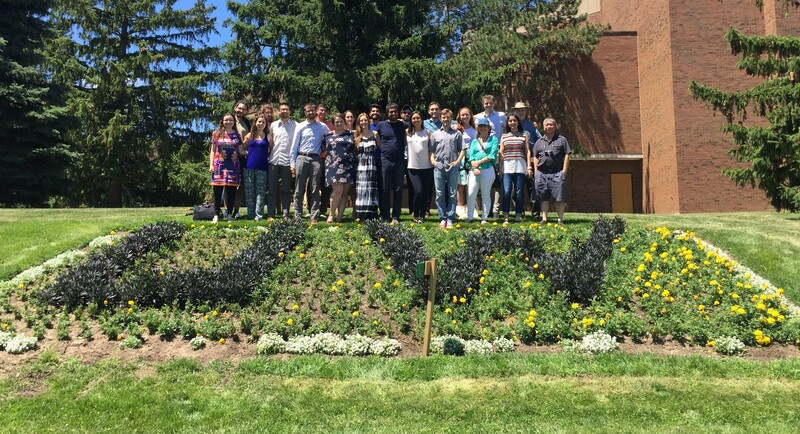 Read about the CANSEE2018 student symposium. The students participated in two days of intellectual rigor and then team-building with horses! CANSEE is a Chapter of the International Society for Ecological Economics (ISEE). The mandate of CANSEE/SCANÉÉ is to develop and promote understanding of the nature and implications of this dependence through research, education, policy analysis, communication, and other means. Volunteer with us! You can join CANSEE; become an officer; follow us on social media (Facebook or Twitter); or join our mailing list. Welcome to the Canadian Society for Ecological economics! Ecological Economics is the study of relationships and interactions between economies and the ecosystems that support them. It is an interdisciplinary collaboration of economics, ecology and other social and natural sciences that aims to understand what sustainability is and how it can be achieved. For more information about ecological economics, including an online encyclopaedia about ecological economics, please visit The International Society of Ecological Economics (ISEE) website. Mark Blaug Student Essay Prize 2016 – Submissions have opened! Can research in political psychology be harnessed to speed uptake of ecological economic theory?